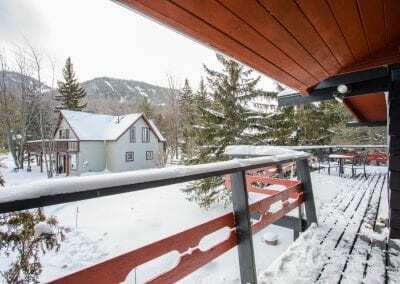 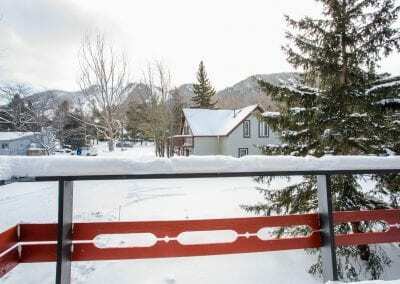 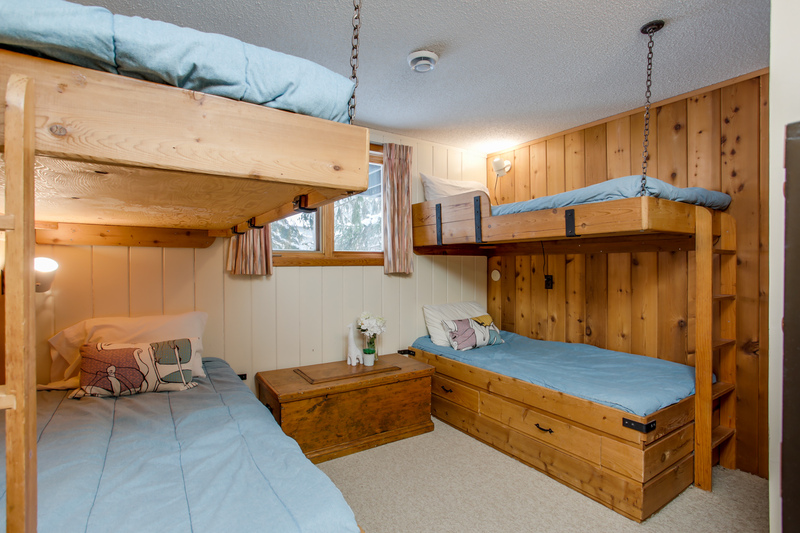 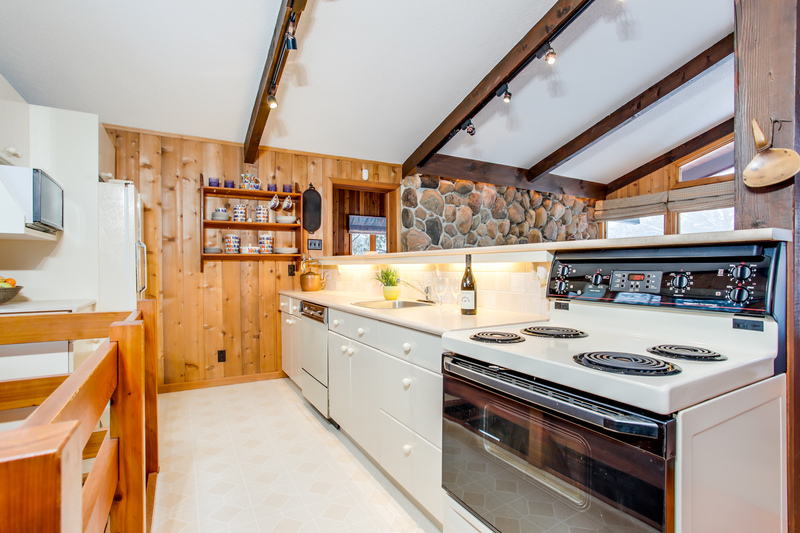 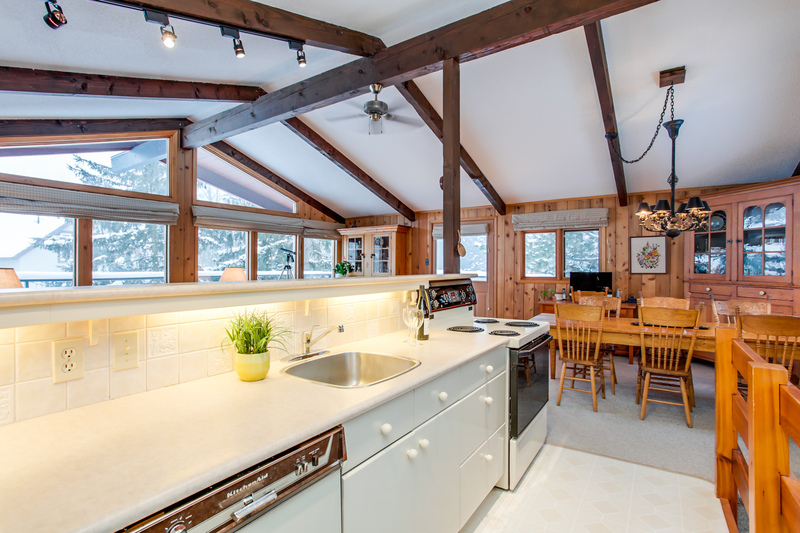 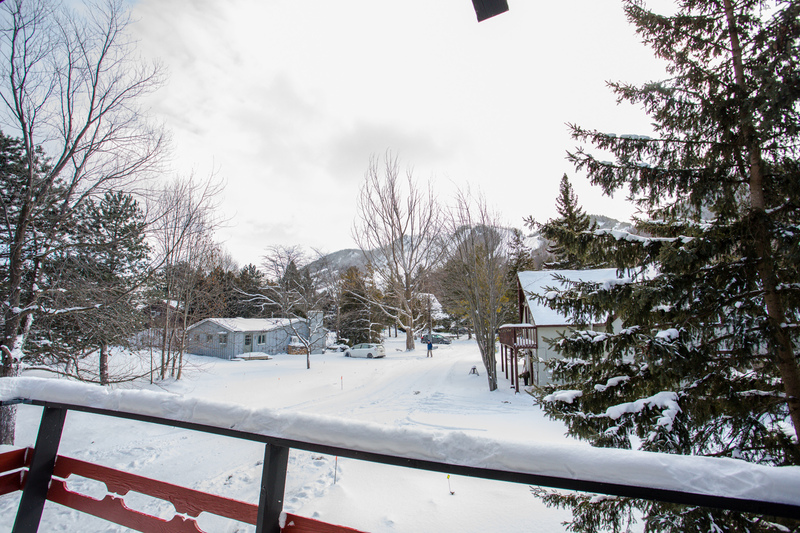 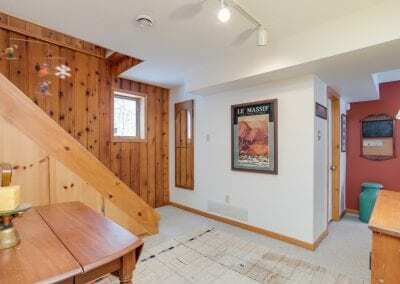 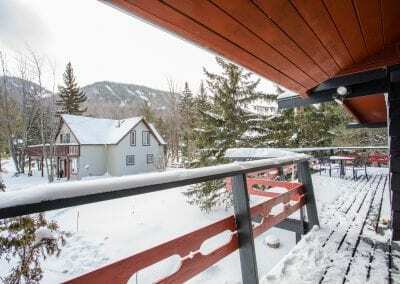 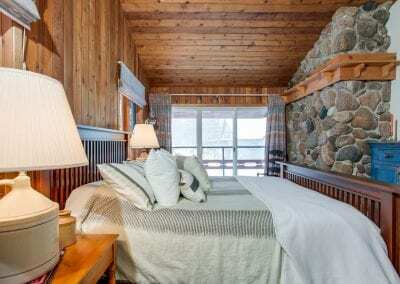 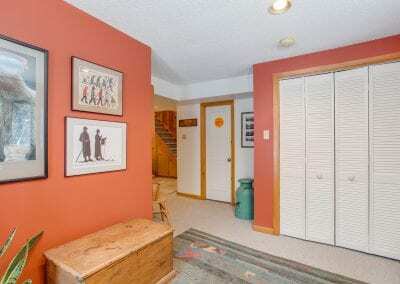 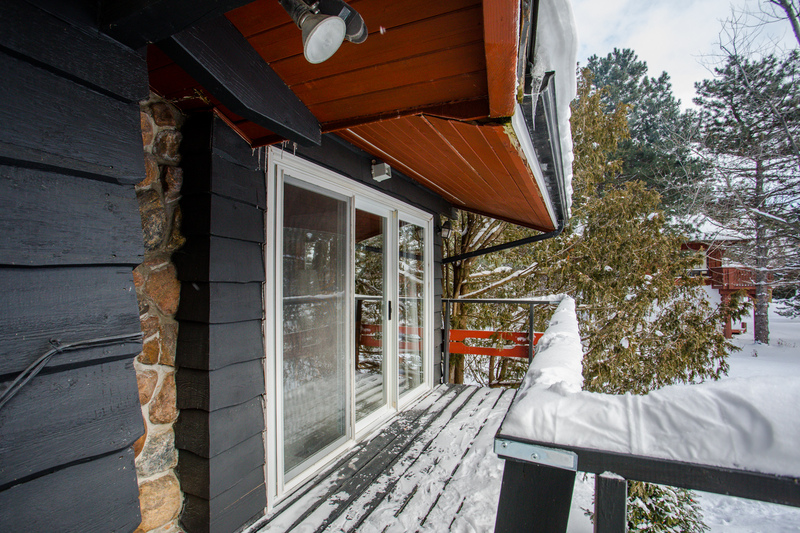 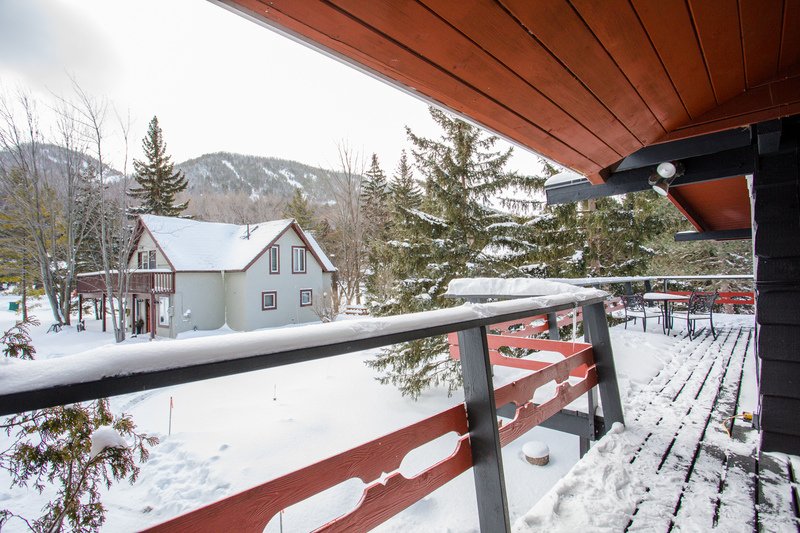 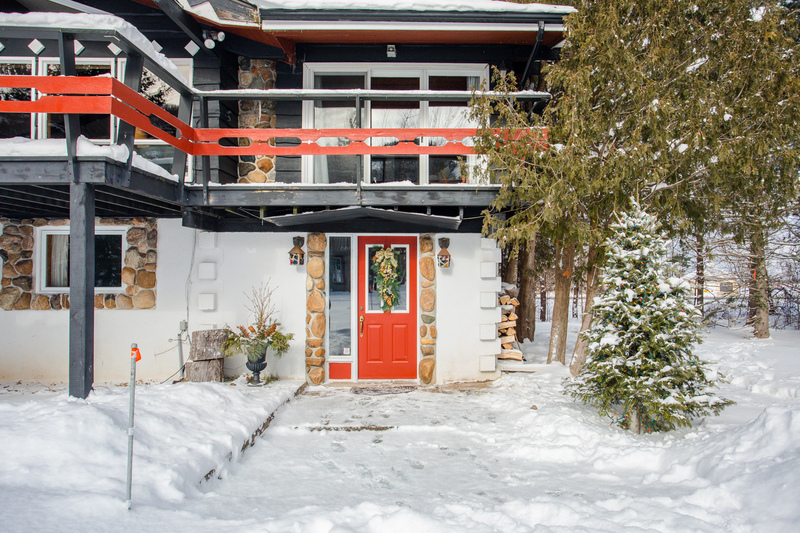 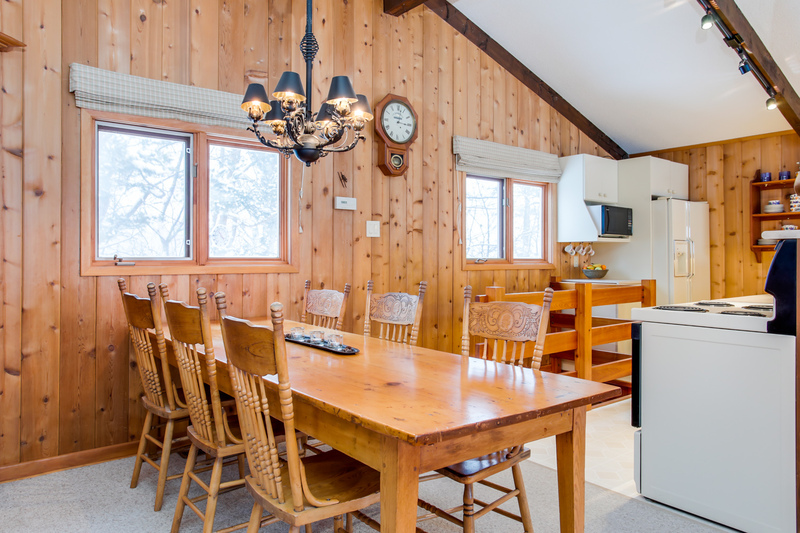 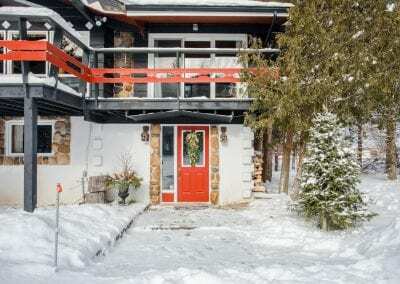 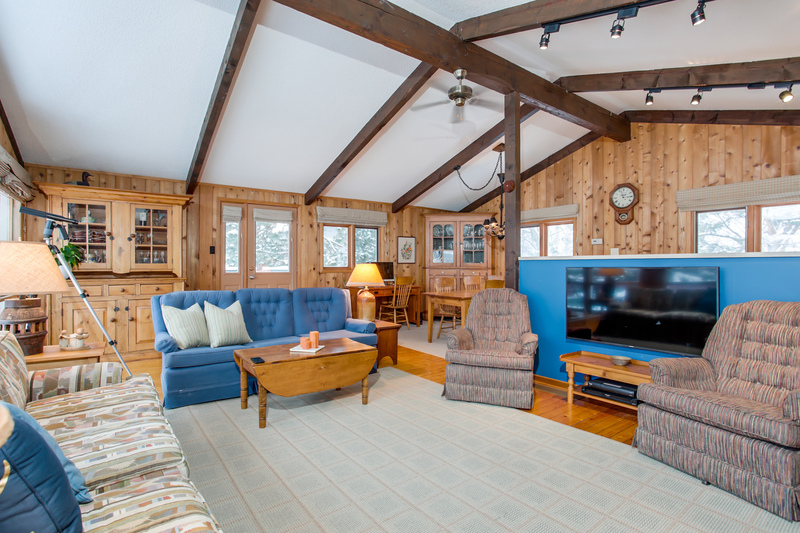 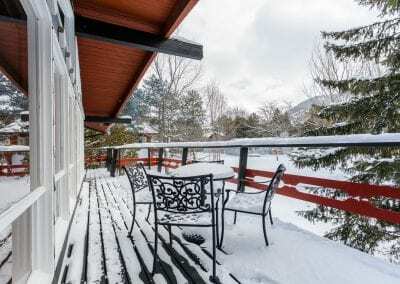 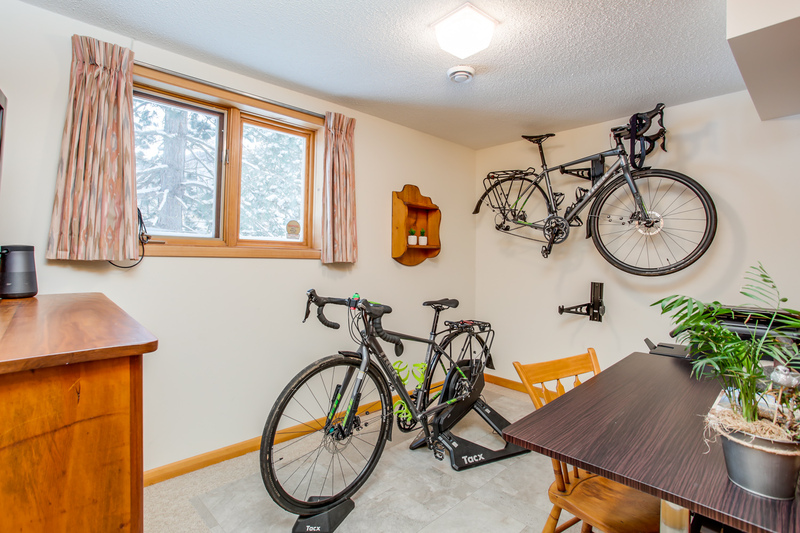 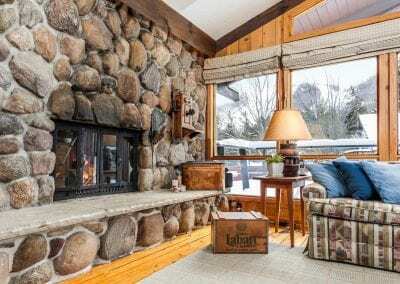 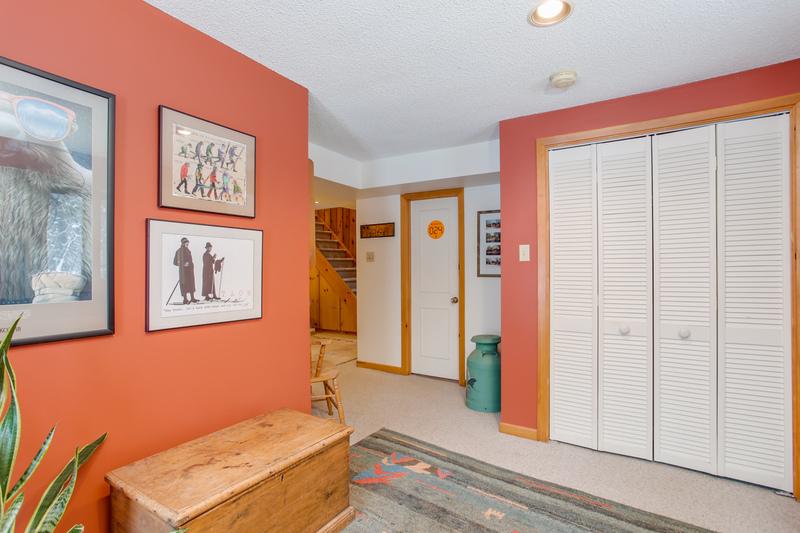 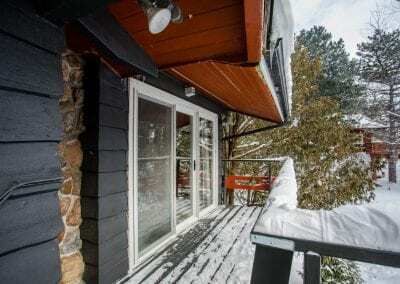 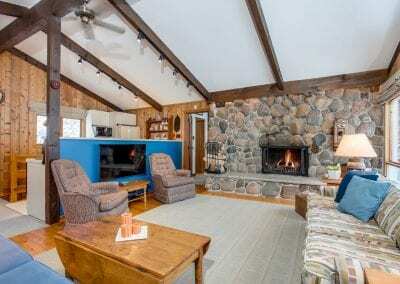 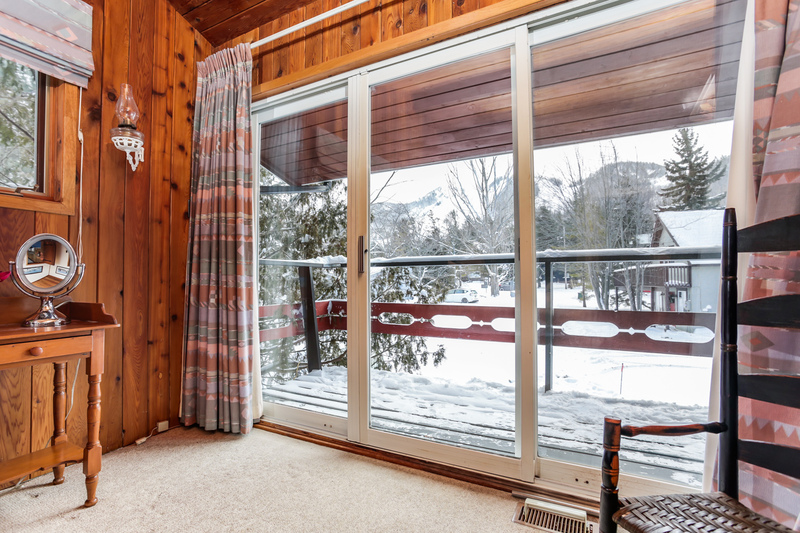 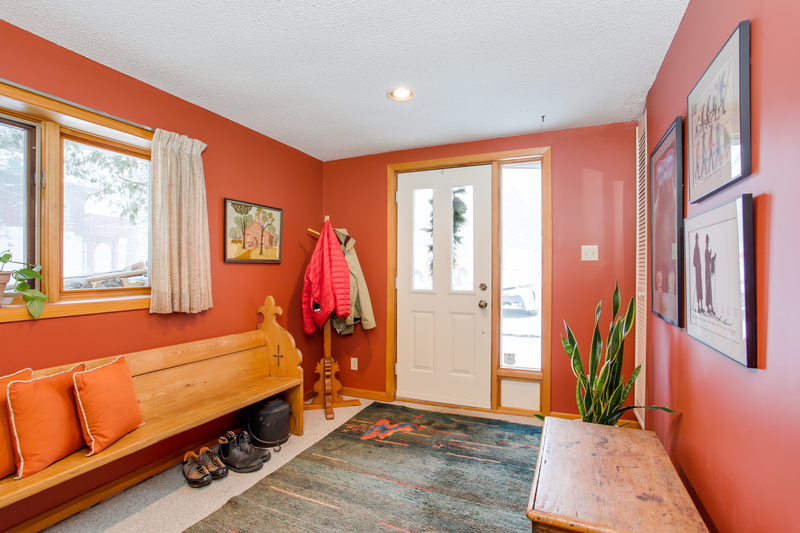 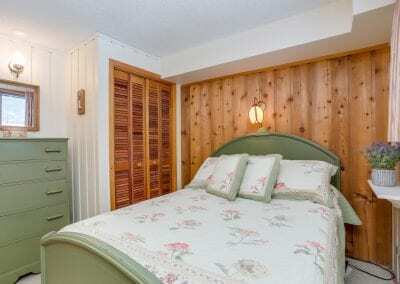 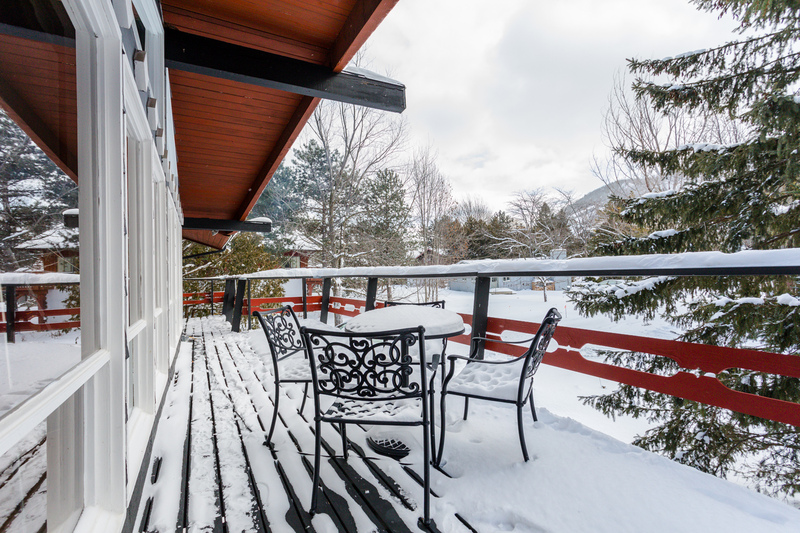 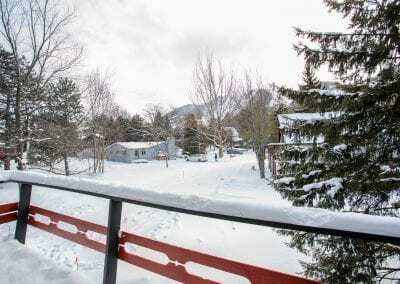 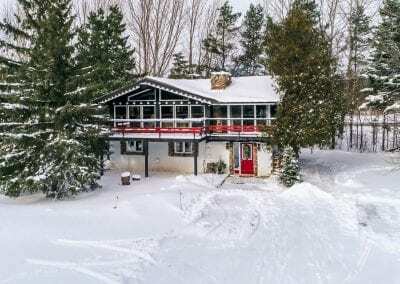 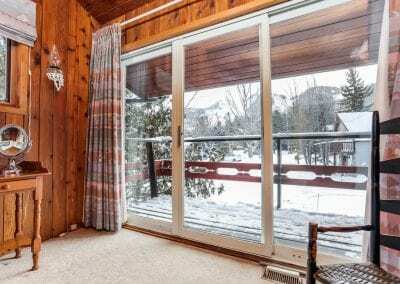 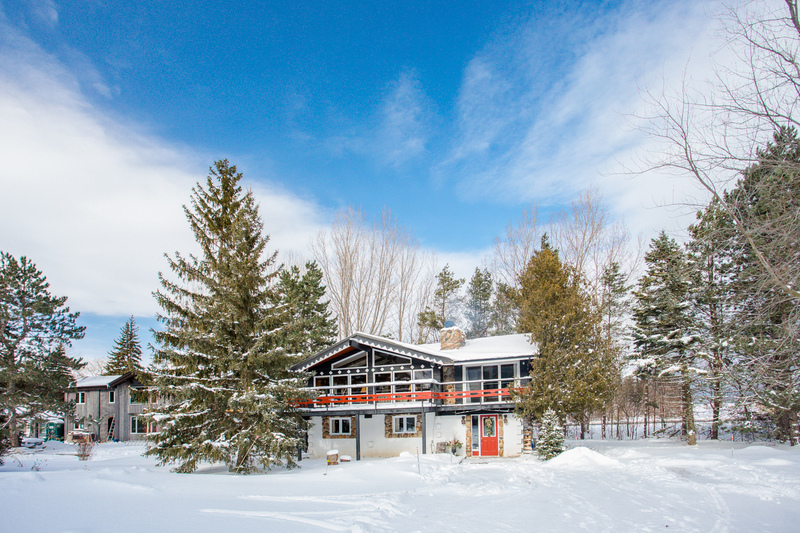 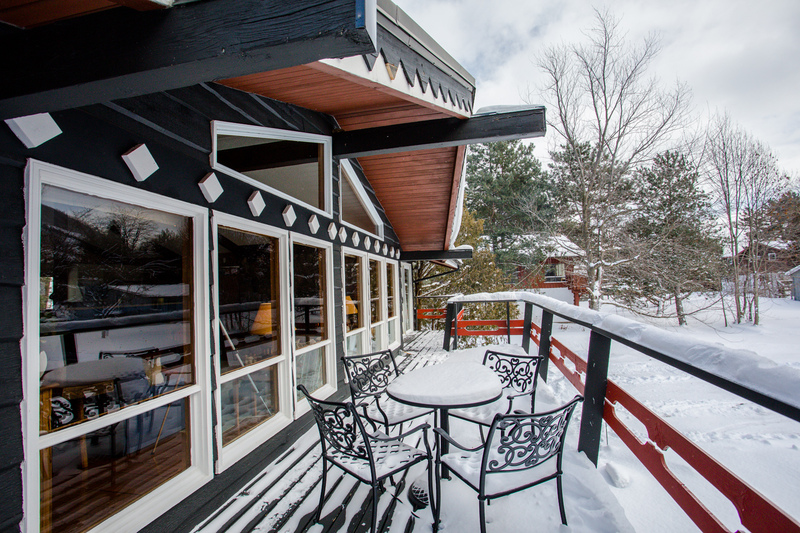 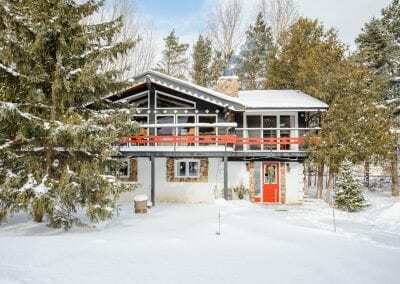 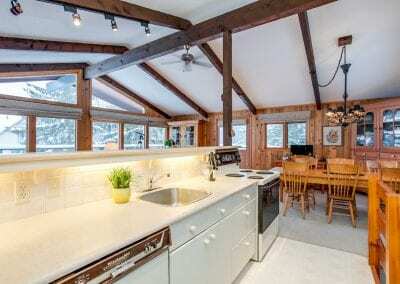 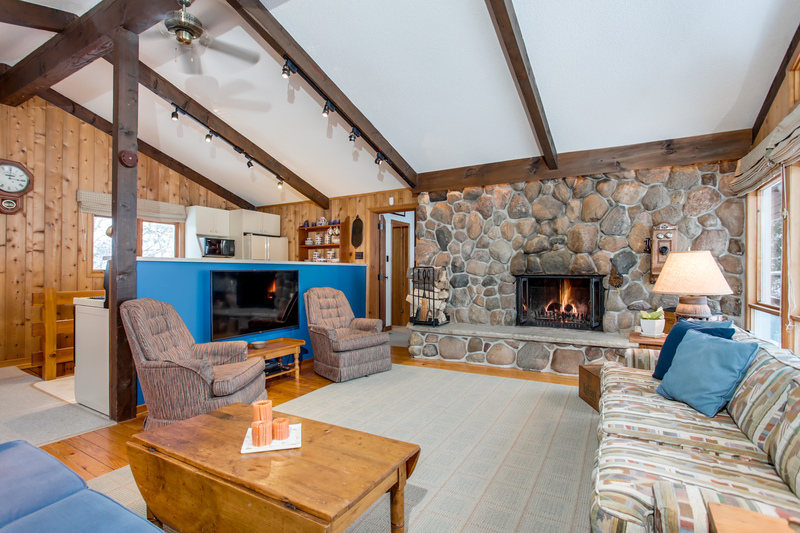 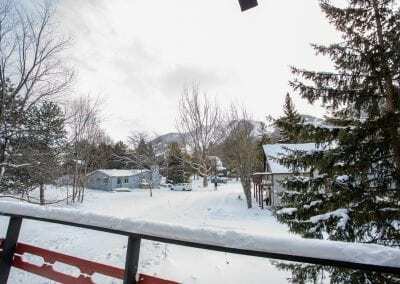 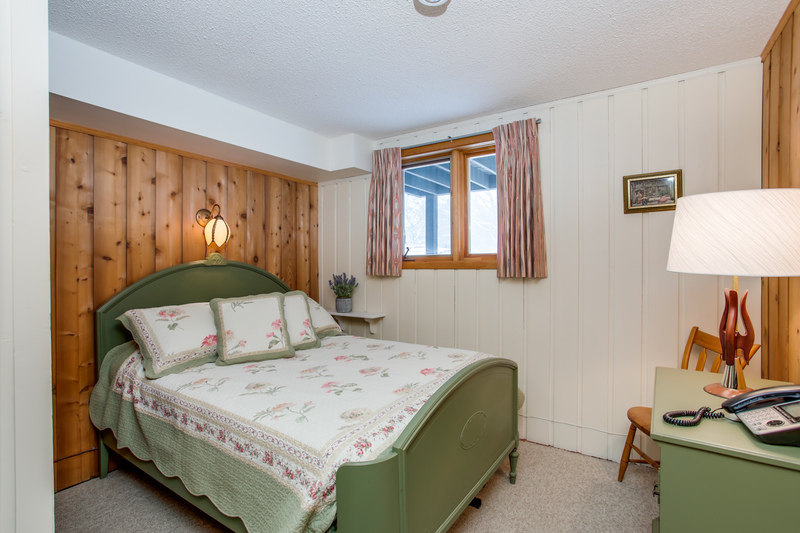 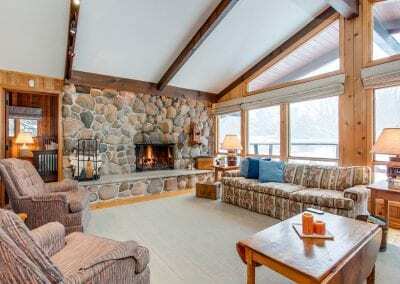 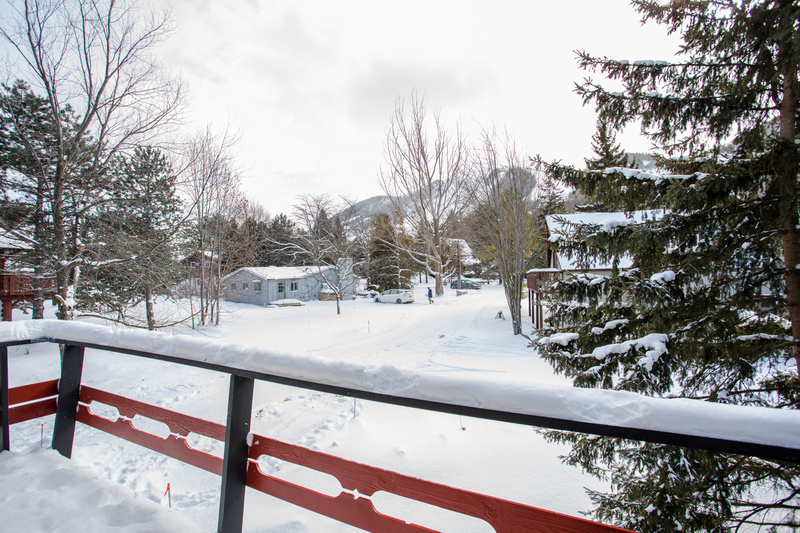 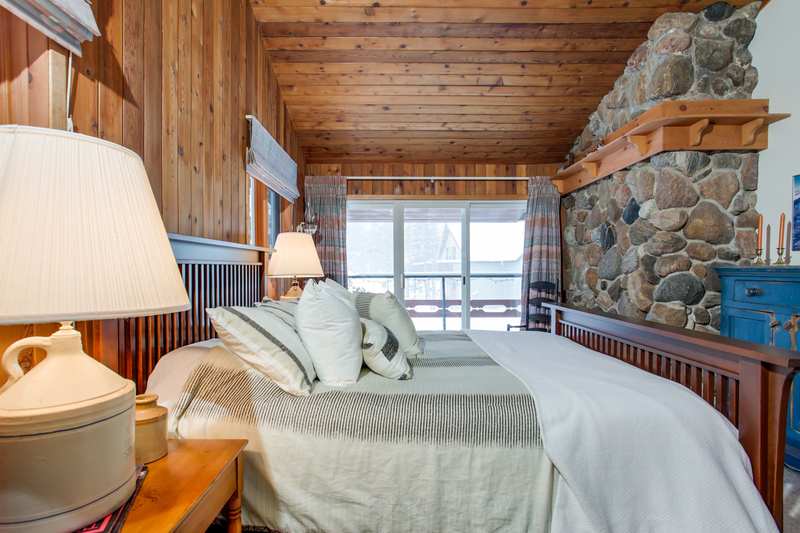 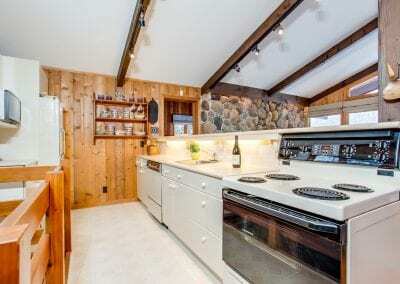 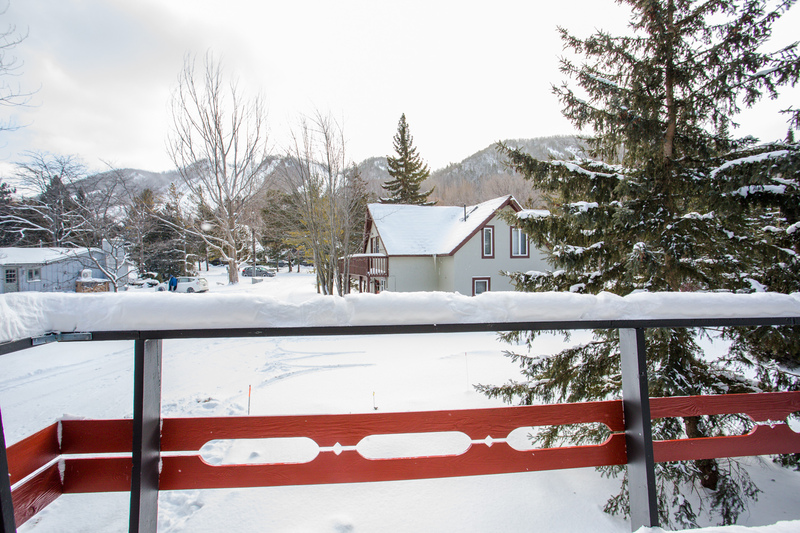 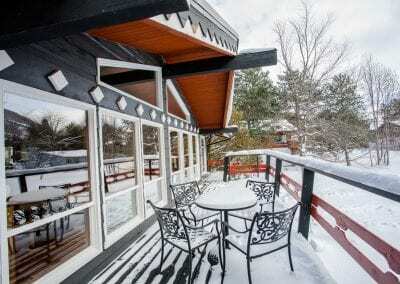 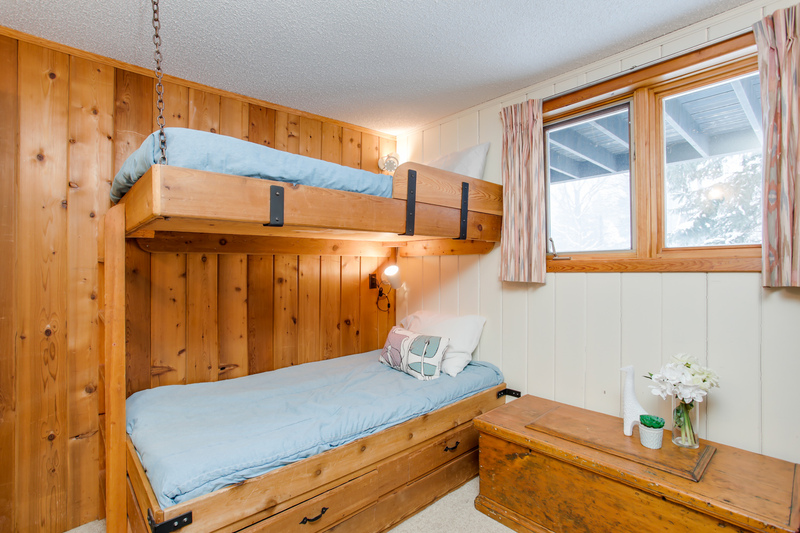 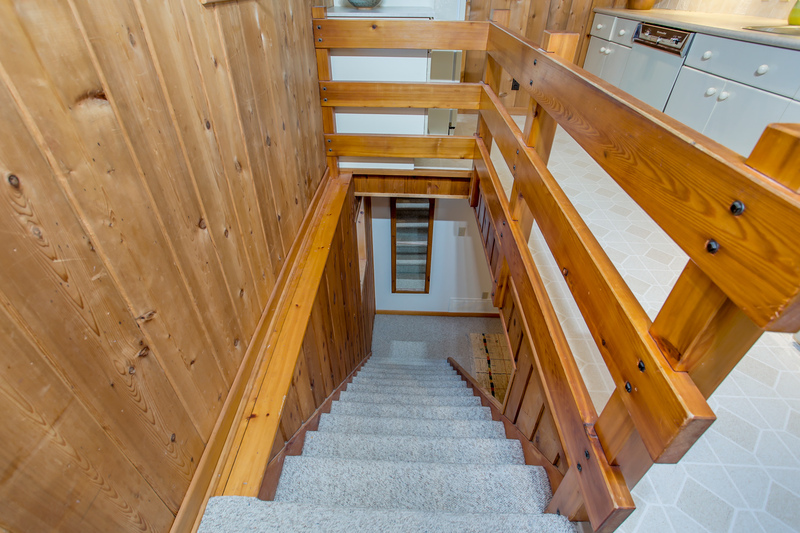 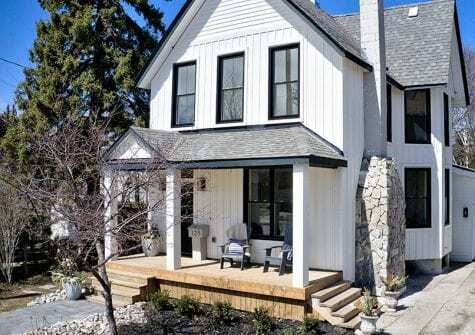 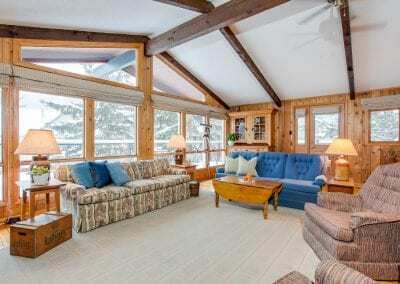 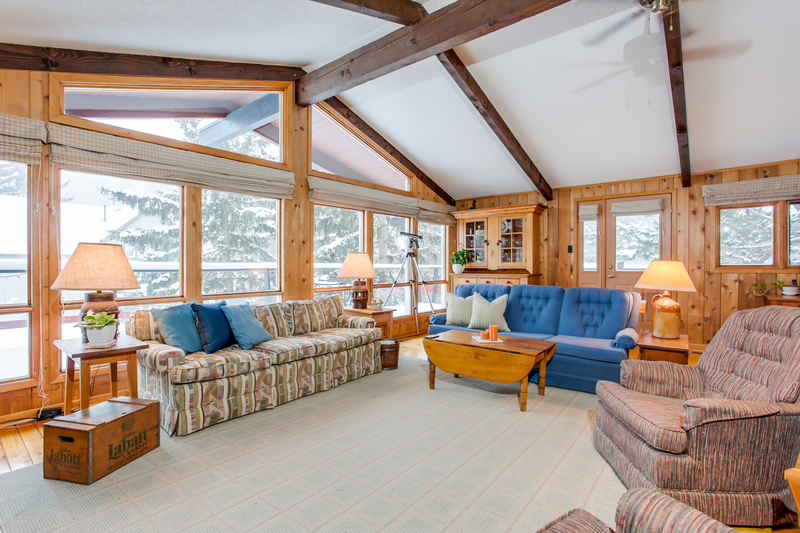 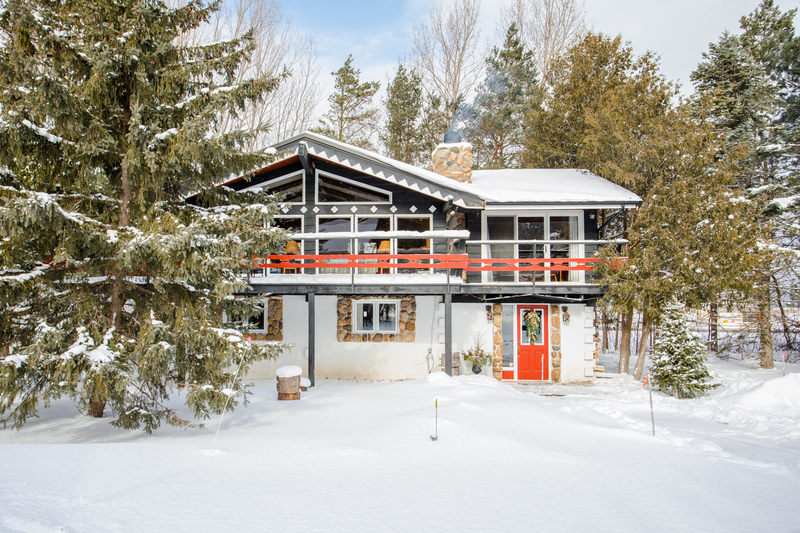 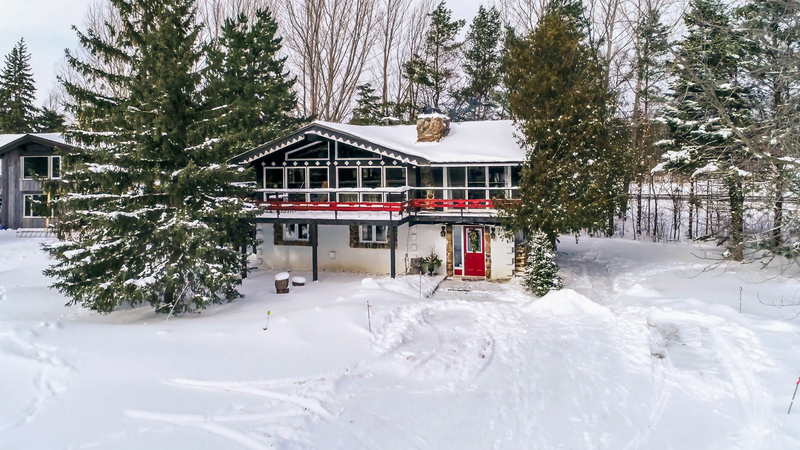 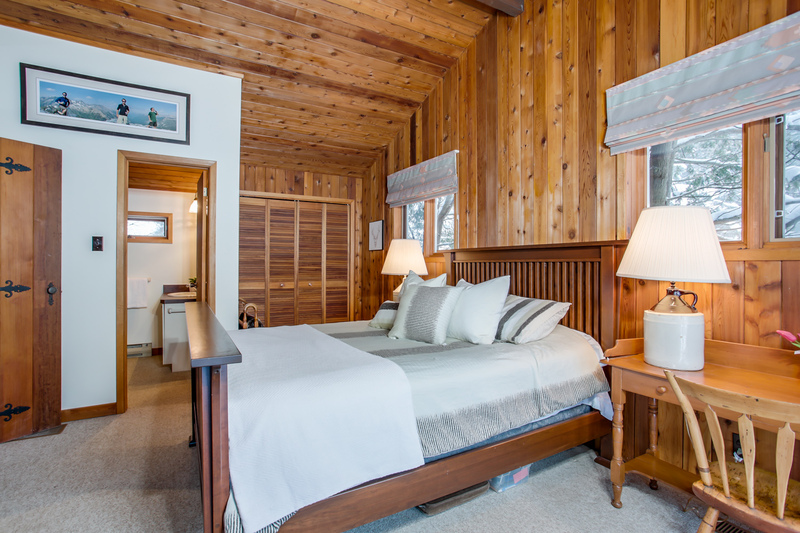 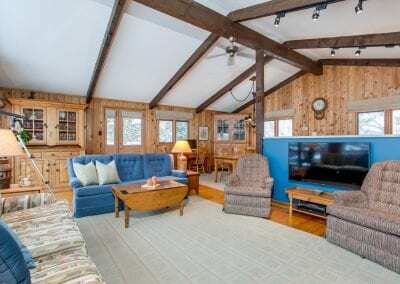 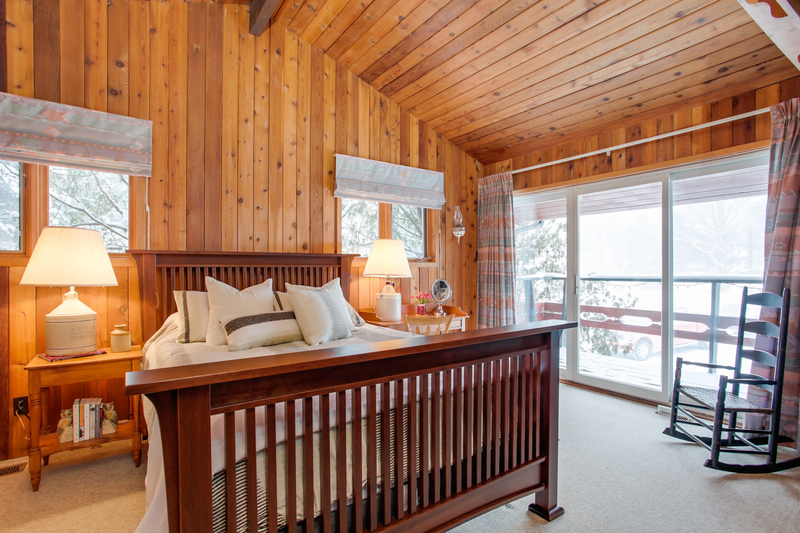 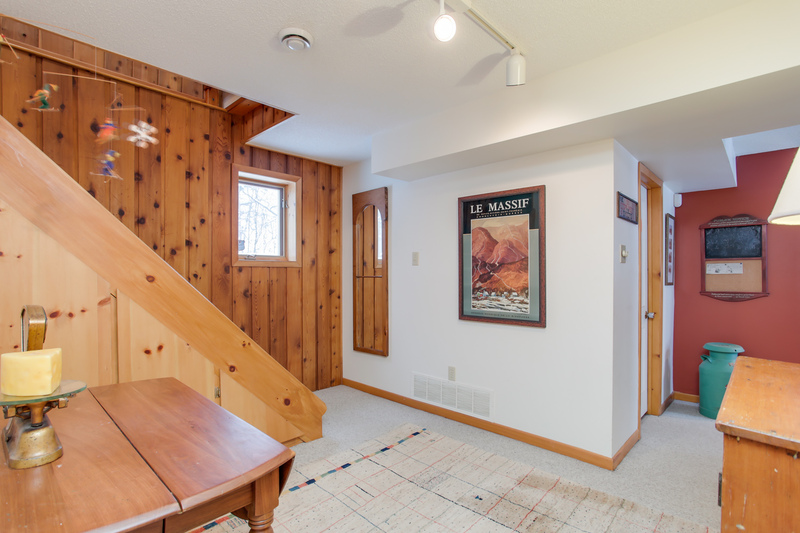 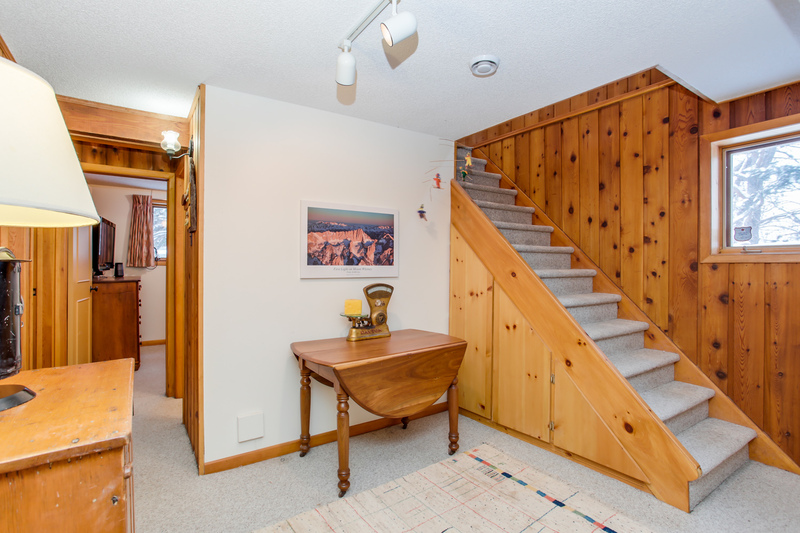 Enjoy ski culture to its fullest in this 4 bedroom, 2 bath classic ski chalet. 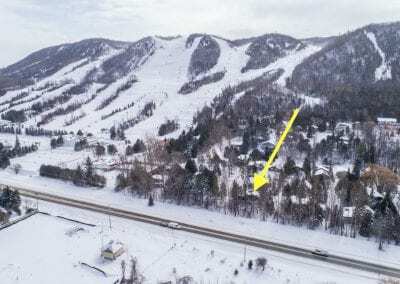 Located just a short stroll to The Georgian Peaks Ski Club. 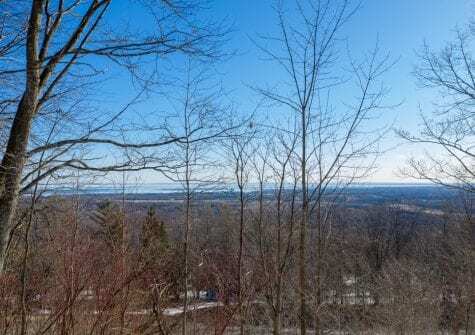 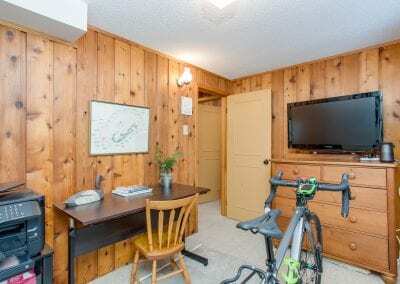 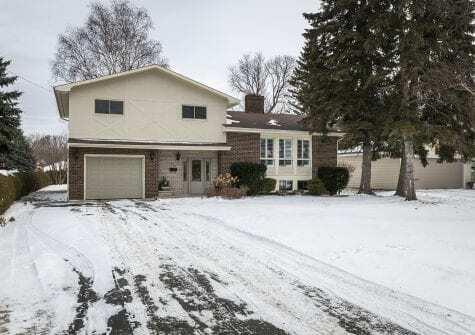 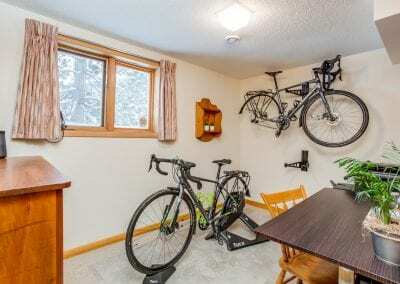 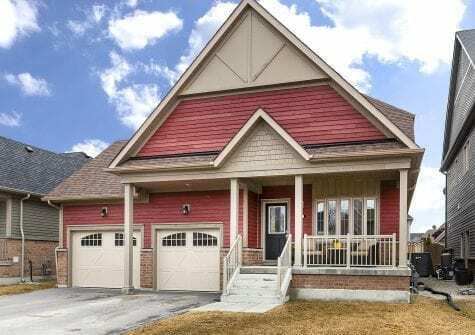 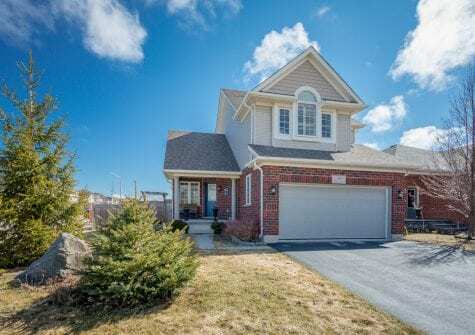 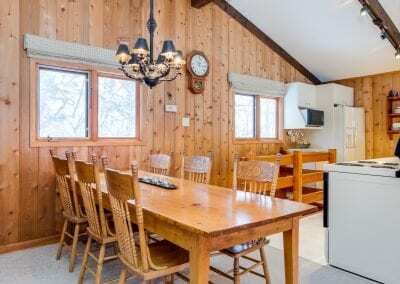 This home backs onto Georgian Trial which runs from Collingwood to Meaford and is great for cycling and walking. 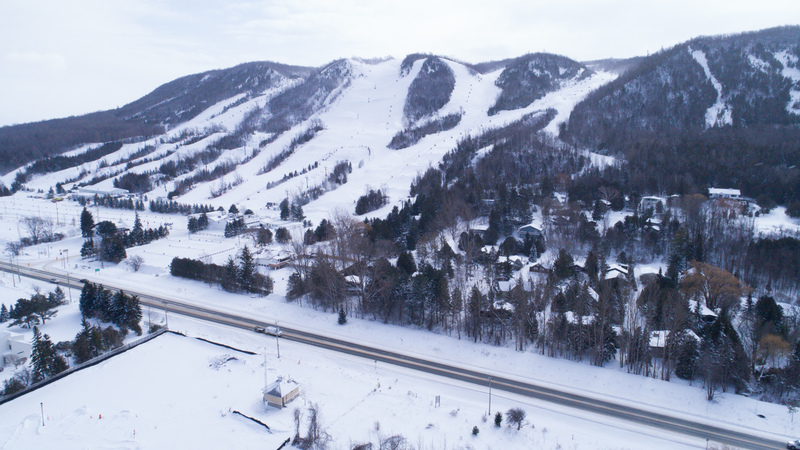 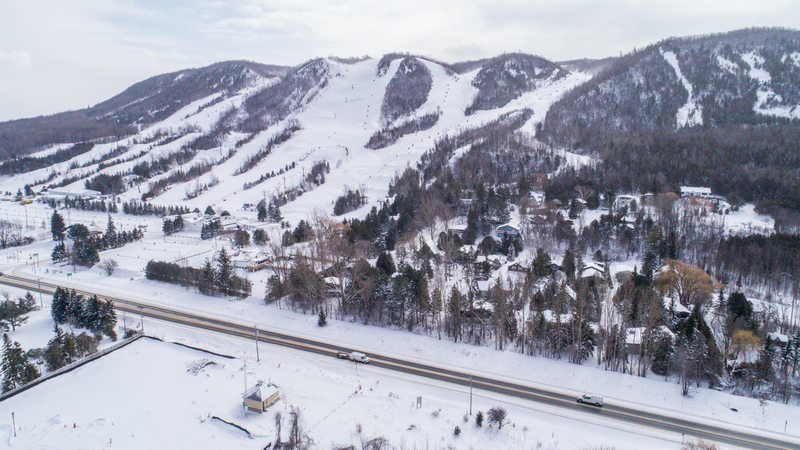 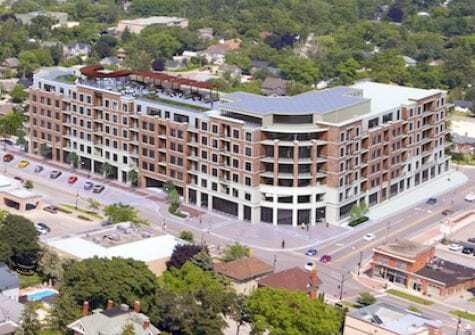 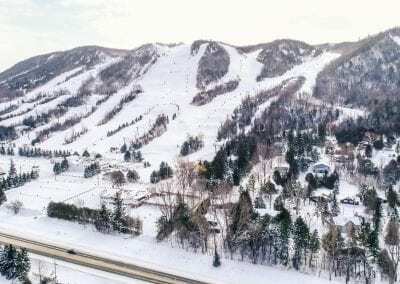 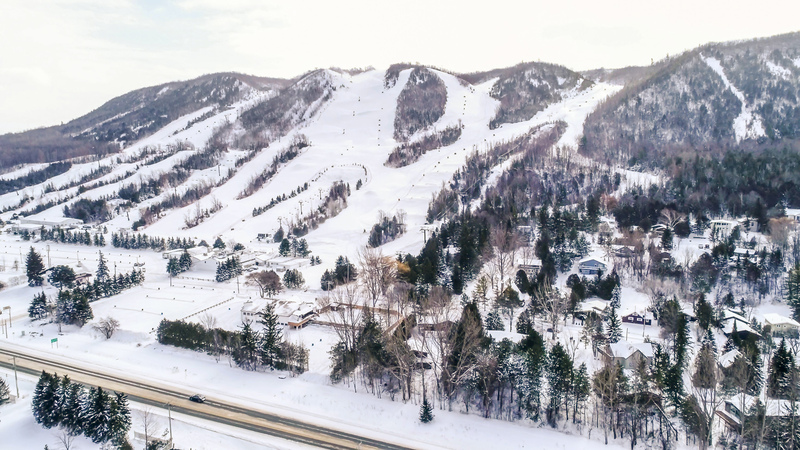 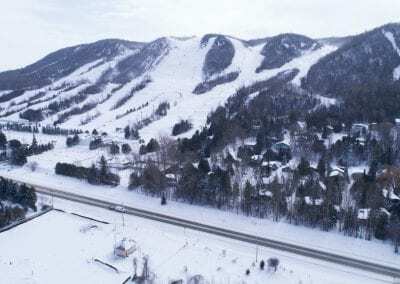 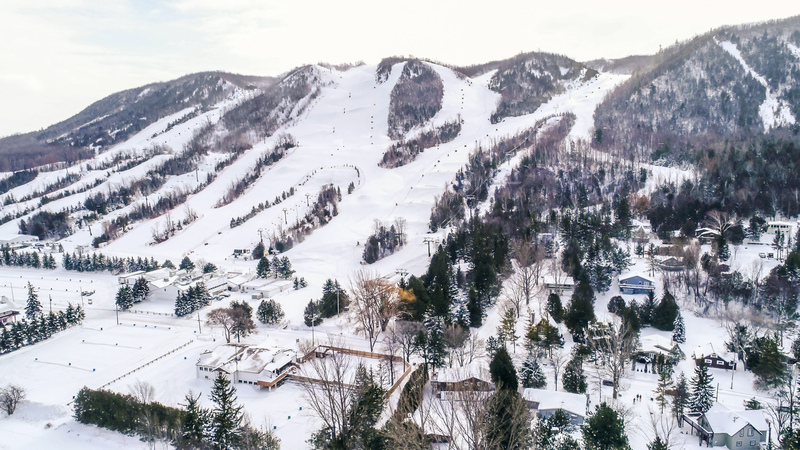 Located just 10 minutes to The Blue Mountain Village, 15 minutes to Collingwood, 10 minutes to Thornbury and 5 minutes to Northwinds Beach. 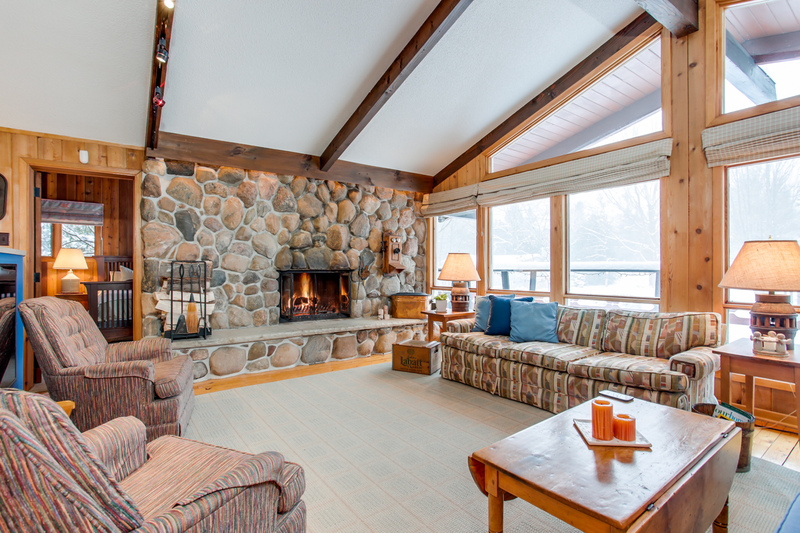 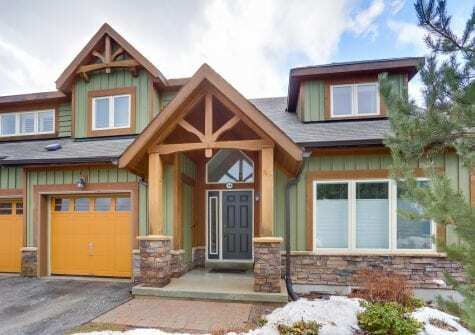 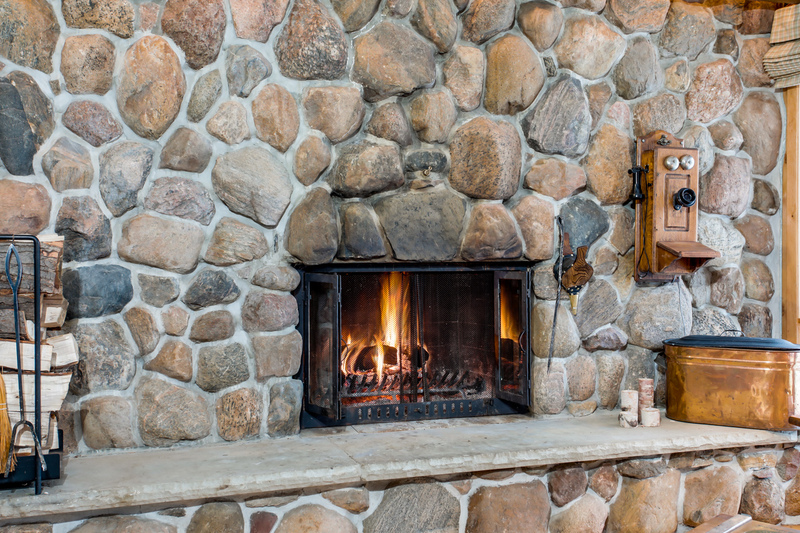 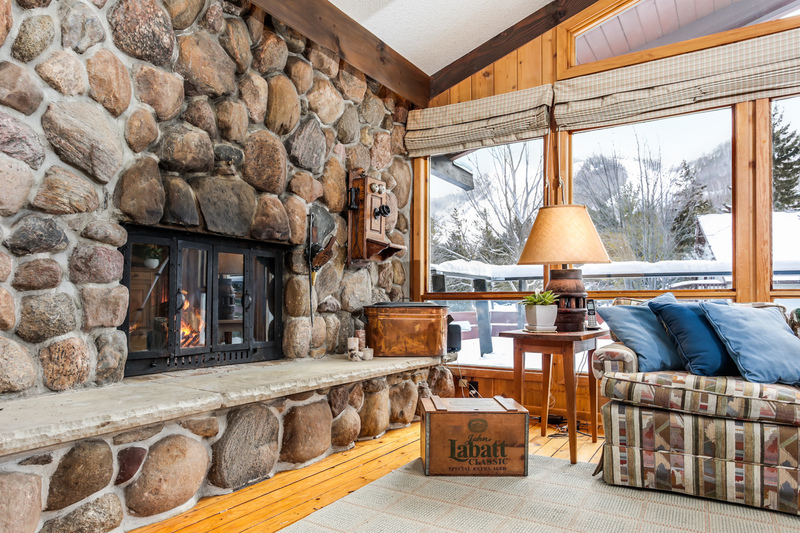 Enjoy the beautiful wood burning stone fireplace, vaulted ceilings and picturesque windows. 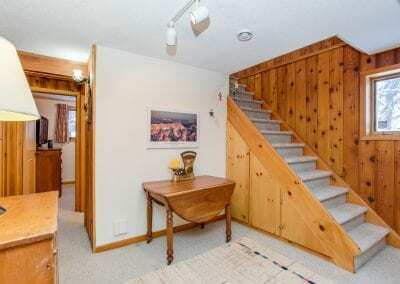 Open concept living/dining and kitchen on the upper level and a master with ensuite bath. 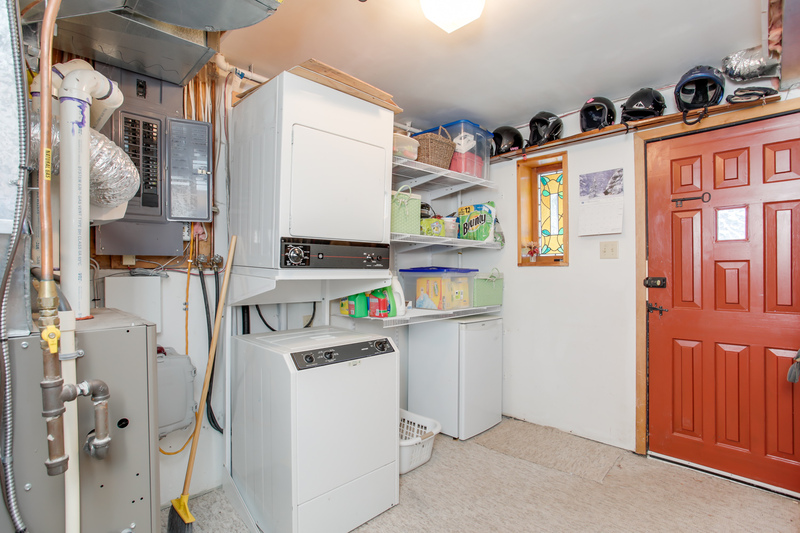 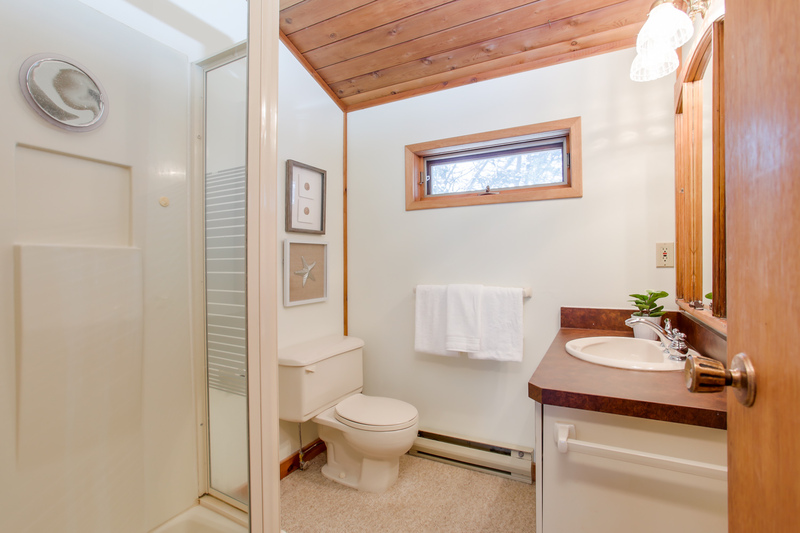 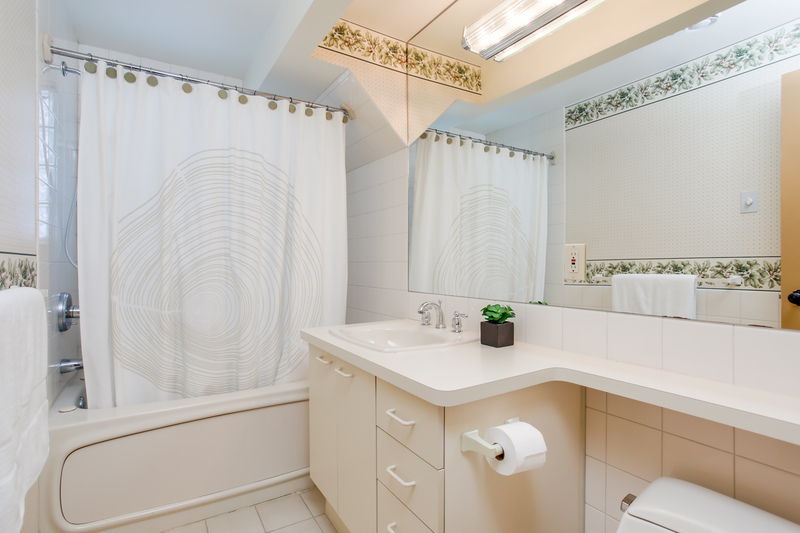 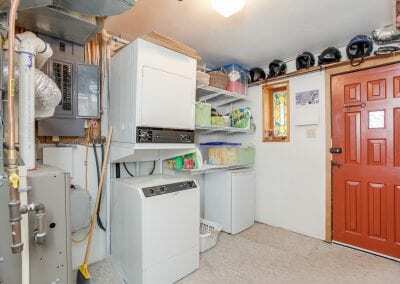 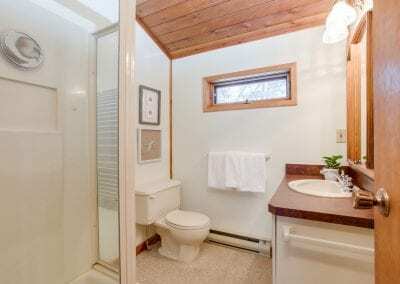 On the lower level there are 3 bedrooms and a full bath. 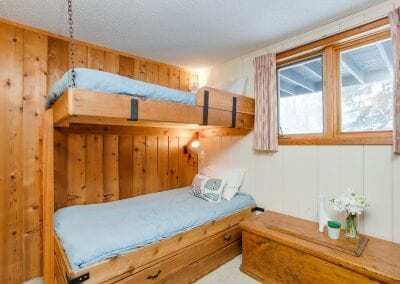 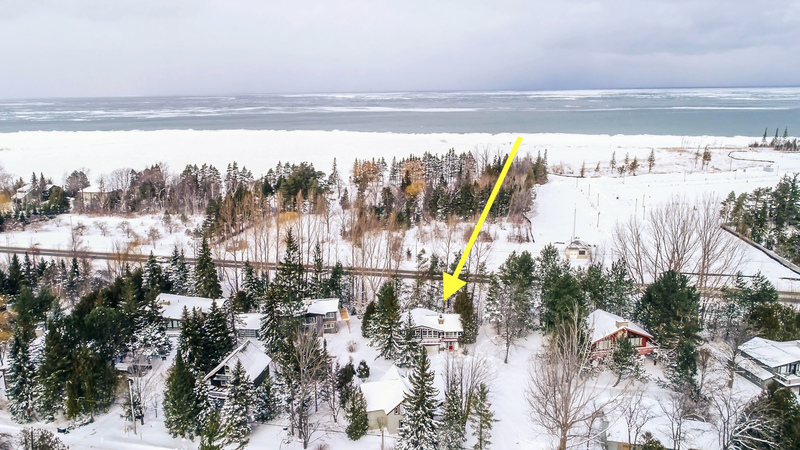 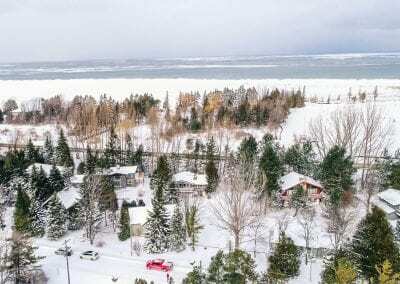 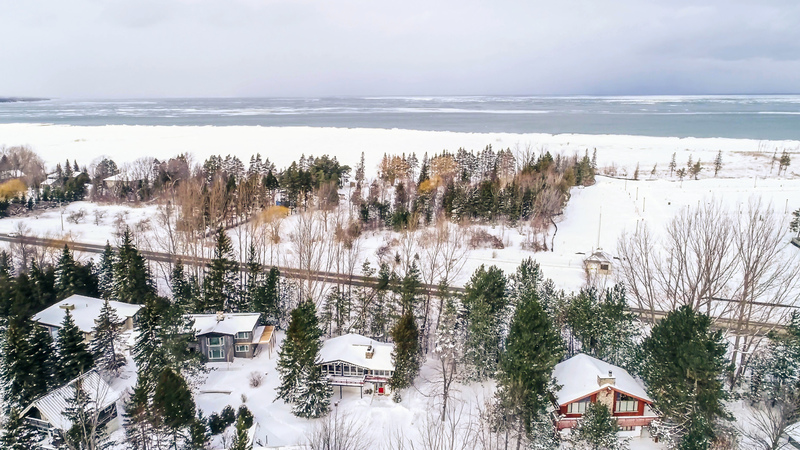 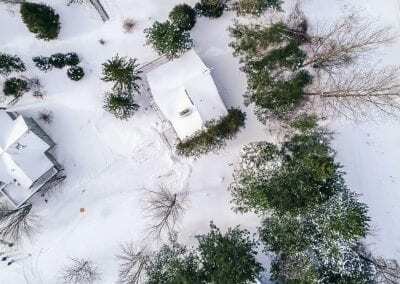 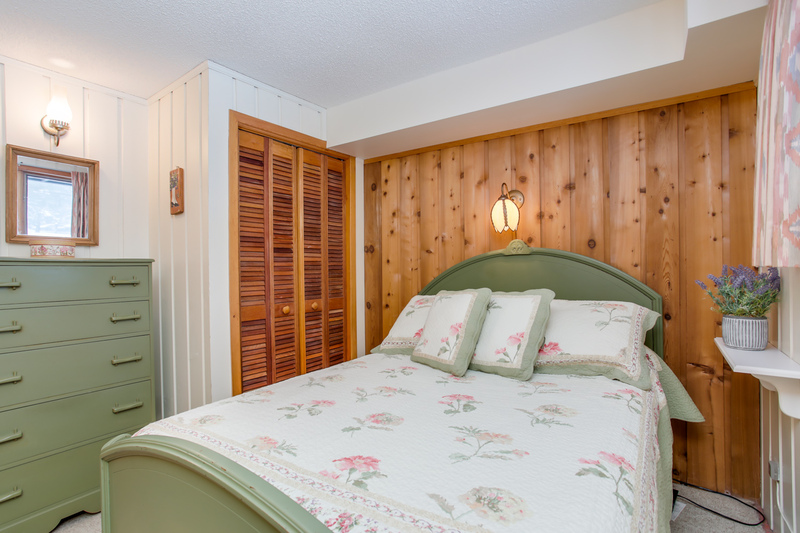 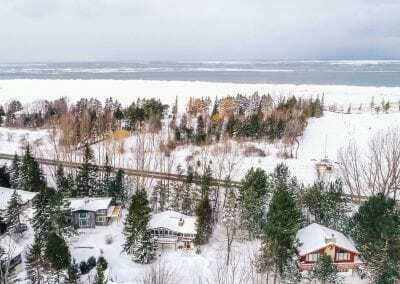 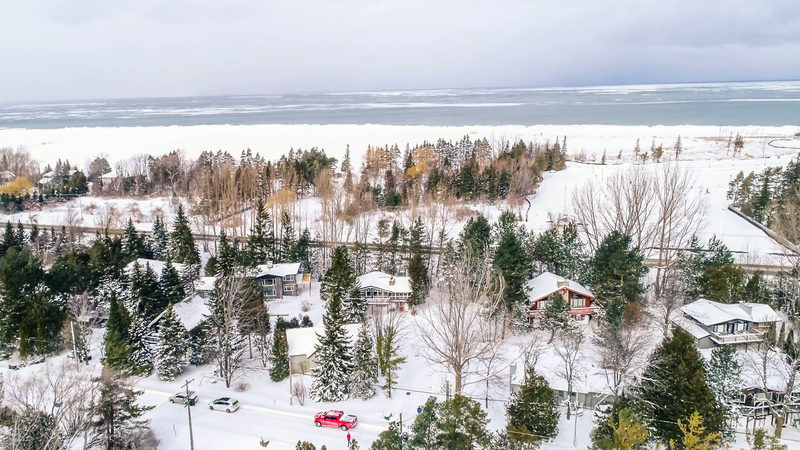 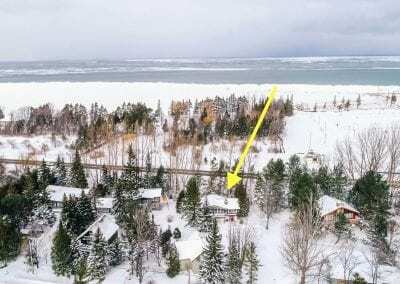 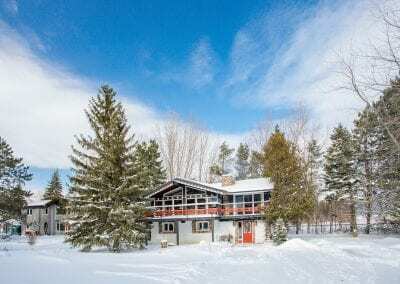 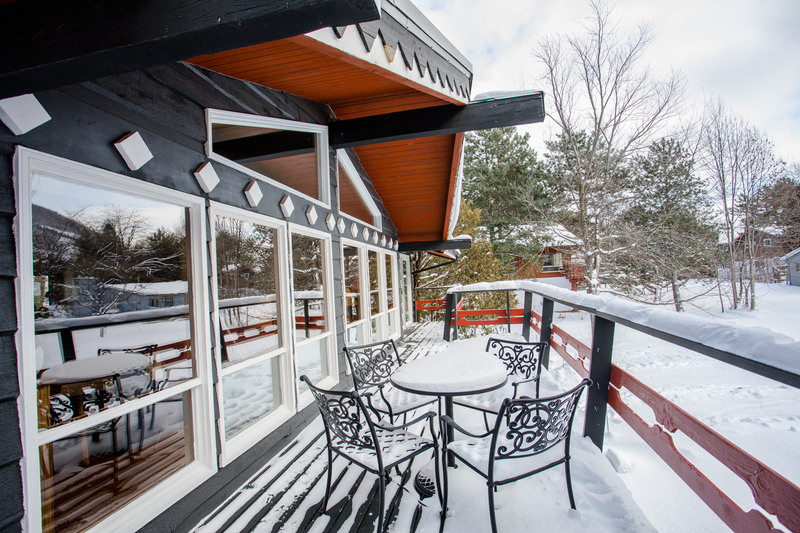 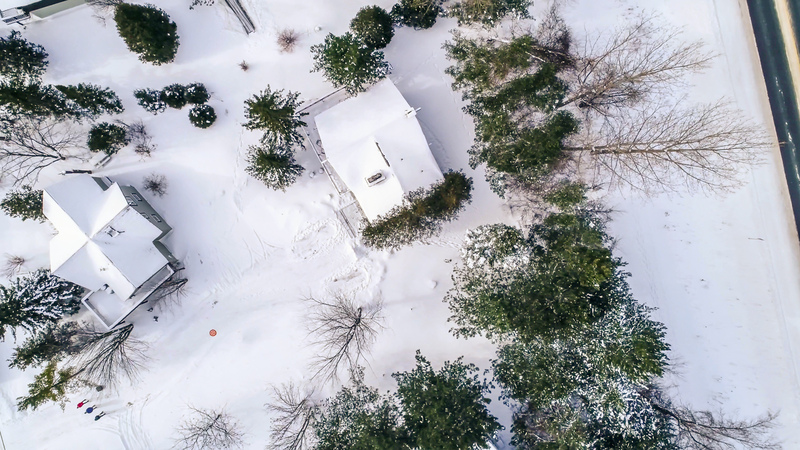 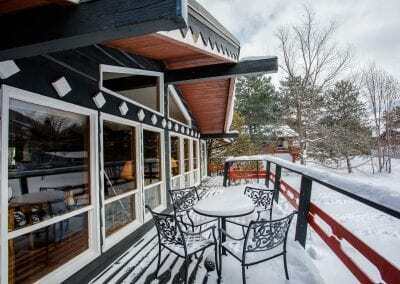 Live in the heart of Southern Georgian Bay and enjoy the 4 season playground. 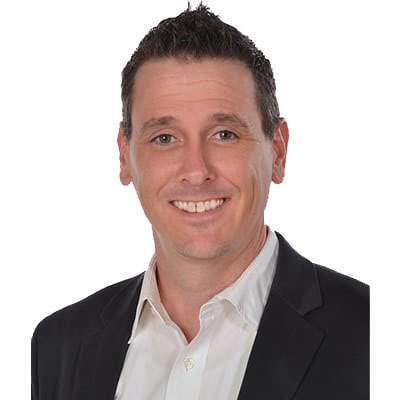 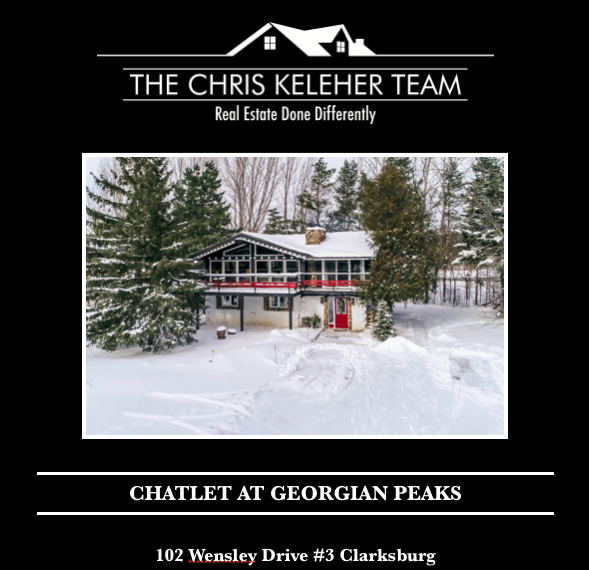 Contact the CKTeam today to book your showing.